Tank you, I appreciate that! 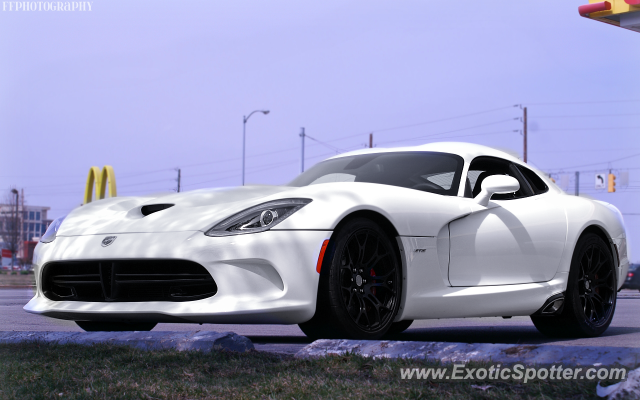 great pic, no wonder it is the highest rated viper. Fantastic shot man, the angle is spot on. If only the Golden Arches were a little higher this would be a perfect representation of what America has to offer haha. The Viper is in my list of top 10 favorite cars. Great photo and spot!! Yep, probably the nicest Mcdonalds in Indiana though, I've seen an R8 and a GTR there.